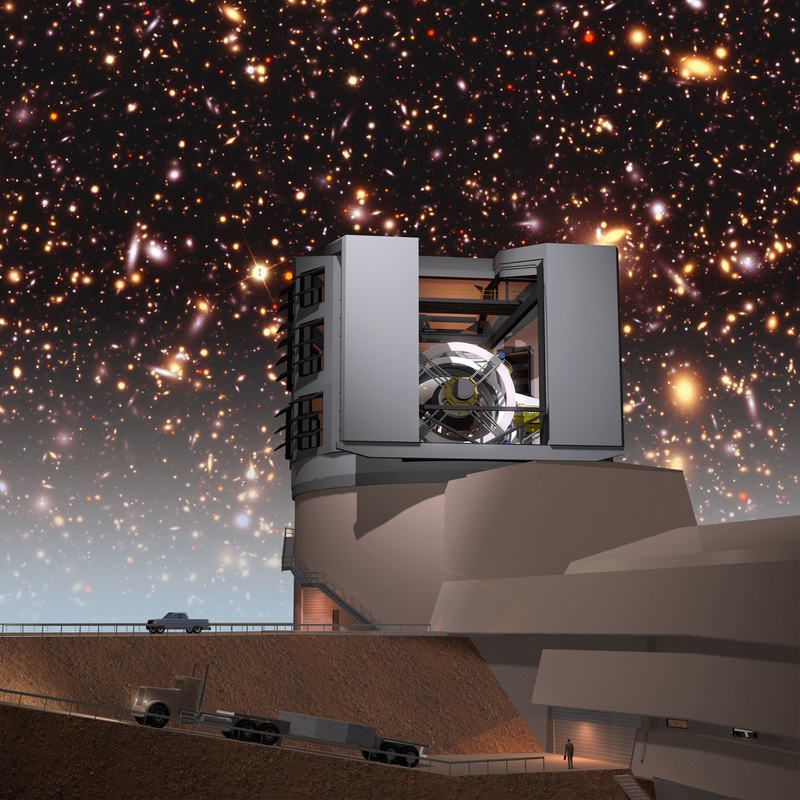 The National Science Foundation has officially agreed to support the Association of Universities for Research in Astronomy in managing the construction of the Large Synoptic Survey Telescope (LSST) in Chile. Texas A&M University astronomers Nicholas B. Suntzeff and Lifan Wang in the George P. and Cynthia Woods Mitchell Institute for Fundamental Physics and Astronomy have been part of the LSST project since its inception and are interested in using the telescope for their supernovae-related research. By digitally imaging the sky for a decade, the LSST will produce a petabyte-scale database enabling new paradigms of knowledge discovery for transformative STEM education, according to project officials. LSST will address the most pressing questions in astronomy and physics, which are driving advances in big data science and computing. LSST is not “just another telescope;” it is a discovery engine. The decision, made on Aug. 1, marks the official federal start of the LSST project, the top-ranked major ground-based facility recommended by the National Research Council’s Astronomy and Astrophysics decadal survey committee in its 2010 report, New Worlds, New Horizons. It is being carried out as an NSF and Department of Energy (DOE) partnership, with NSF responsible for the telescope and site, education and outreach, and the data management system, and DOE providing the camera and related instrumentation. Both agencies expect to support post-construction operation of the observatory. The National Science Foundation’s construction budget for LSST is not to exceed $473 million. The Department of Energy’s camera fabrication budget is estimated to be $165 million. Operations costs will be around $40 million per year for the 10-year survey. With the approved start occurring now, LSST will see first light in 2019 and begin full science operations in 2022.